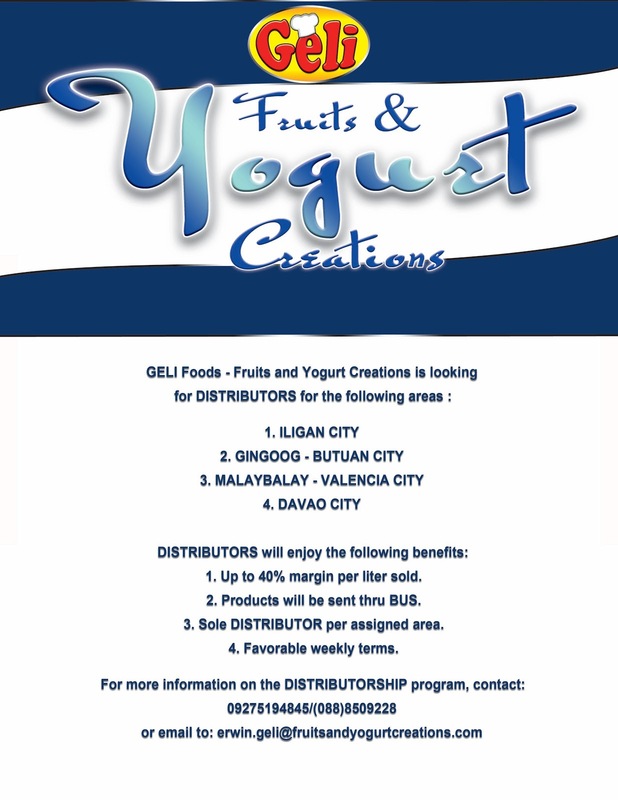 Since its product launch in August, Blueberry flavor became the most sought fermented dairy product in Cagayan de Oro and Cebu City while Strawberry flavor was more popular in Tandag City. But with the latest addition of Mango flavor to the product line, it became a hit in all places instantly. Blueberry in yogurt balance the sourness in yogurt and sweetness of the fruit thus enhancing its distinct blueberry taste. Strawberry is the most popular flavor in kid's candy, wafer, and milk. With strawberry in yogurt, it makes you reminisce your childhood with the added benefits of probiotics. Who does not like Philippine Mangoes? With its pulpy meat and irresistible sweetness, it creates contrast in tangy yogurt and heavenly sweet mango bits. What's next? Langka (Jackfruit) Flavor?